Edinburgh restaurant Locanda de Gusti has opened its doors on the city’s Dalry Road. 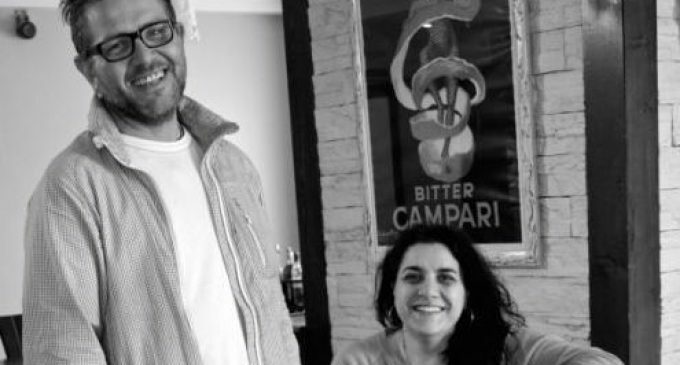 Moving from its former premises in at the bottom of Broughton Street, the restaurant, which opened yesterday, is run by chef-proprietor Rosario Sartore and wife Maria (pictured). The couple – who’ve been part of the Edinburgh dining scene for nearly 30 years – use authentic ingredients to create real Italitan dishes, including tasting from £20 per person.